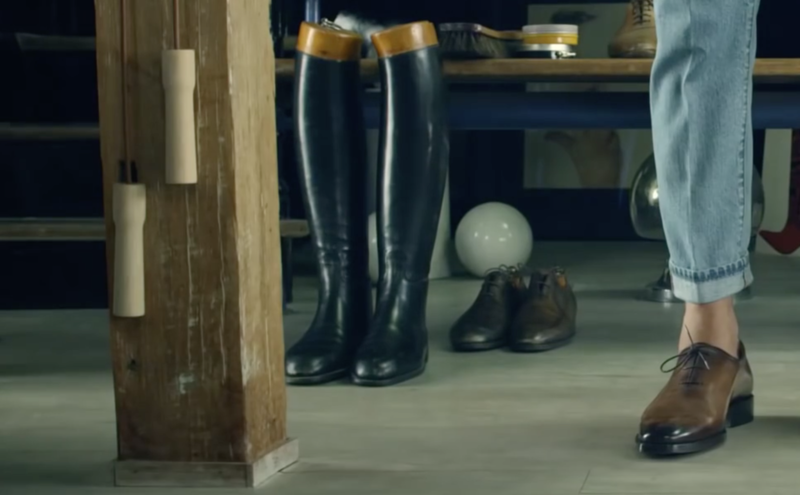 I was a PA on a shoot for Berluti & I almost got to be Benjamin Millepied's foot double. Great story. Any shoe or outer foot covering reaching to the ankle. Ulysse, on the other hand, is a young communications graduate that has been into production, brand and agency for a short while and already worked on more than 40 ads. He enjoys doing so. Your turn now, if you want to say hi too, just fill in the box below.